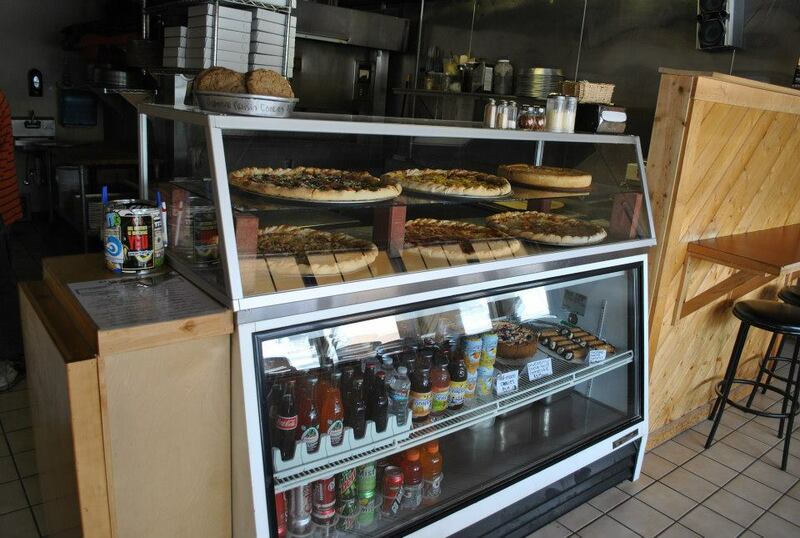 Welcome to Blue Sage Pizza… locally owned & operated since 1992. We are usually open seven days a week, 11:00am till 9:00pm. Sometimes later on Friday and Saturday. Not all Sundays… Give us a call 970-870-8600 to make sure. If we’re here we’ll deliver pizza to your door or you can stop in and pick up your order yourself. You can even pop in for a quick slice and a cold beer or stay and eat in our dining room. Blue Sage Pizza is located at 685 Marketplace Plaza in the Wild Horse shopping center in Steamboat Springs right next door to the movie theater. $20 minimum for delivery & $2.50 delivery charge – Visa, MasterCard and Cash. All of our pizzas are handmade with fresh ingredients. 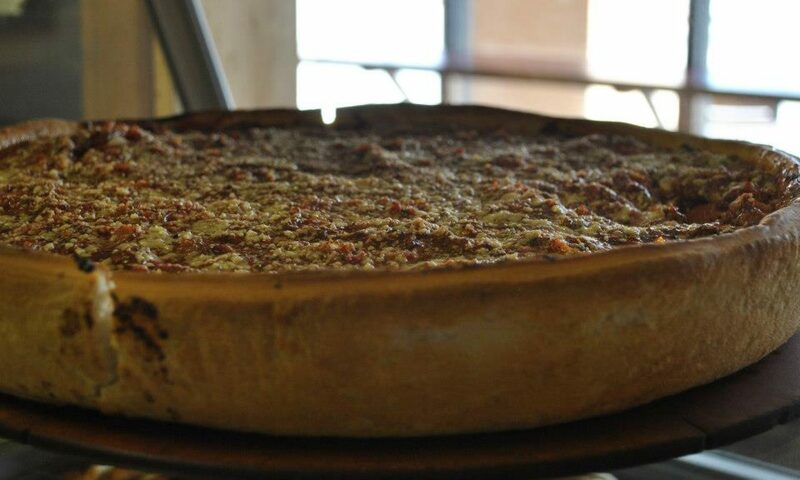 Choose from one of our specialty pies or create your own from our list of toppings. Made with unbleached flour, homemade organic red sauce & freshly shredded Mozzarella cheese. Cheese is on the bottom with a hearty layer of toppings, and thick red sauce on top. No substitutions for sauce. Half-moon shaped, filled with ricotta and mozzarella cheeses, sauce on the side. Additional toppings are $2 each.